Prepared by Team Hawkes, Think Like a Bird (3f So You Think x Golden Eagle, by Zabeel) produced an outstanding effort to shake off maiden status at her third start at Ballarat on Tuesday. Fourth on debut back in October in Sydney, Think Like a Bird was second at Newcastle when resuming from a spell before being sent south. 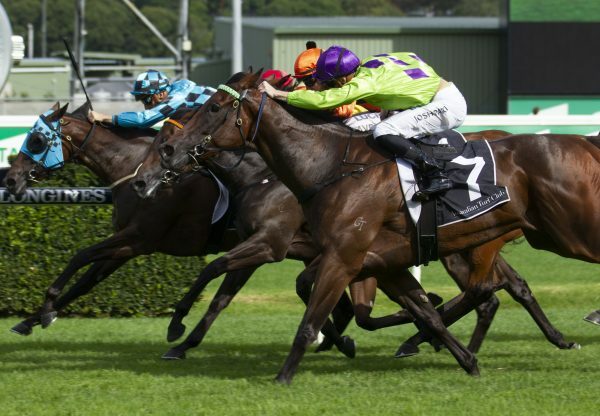 She travelled smoothly behind the leaders for Dwayne Dunn, but was held up and forced to change course when the business end of the race came into play. As soon as she had clear running, Think Like a Bird lengthened stride to run down the leader and race favourite Thunder Cloud to win by a neck running away with more than four lengths back to the third horse. 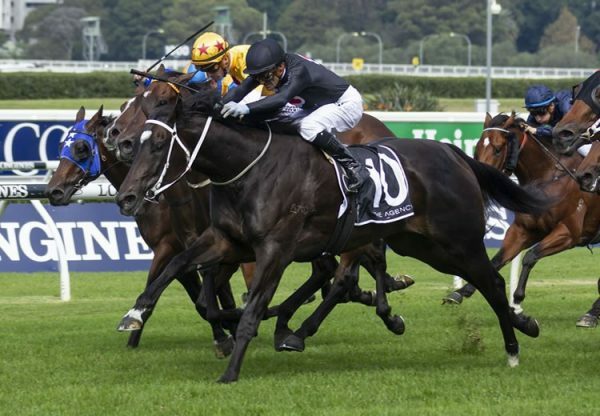 It was an eye-catching win for a filly that is nominated for the Group I ATC Australian Oaks (2400m) and Group I ATC Coolmore Legacy (1600m) over The Championships week. 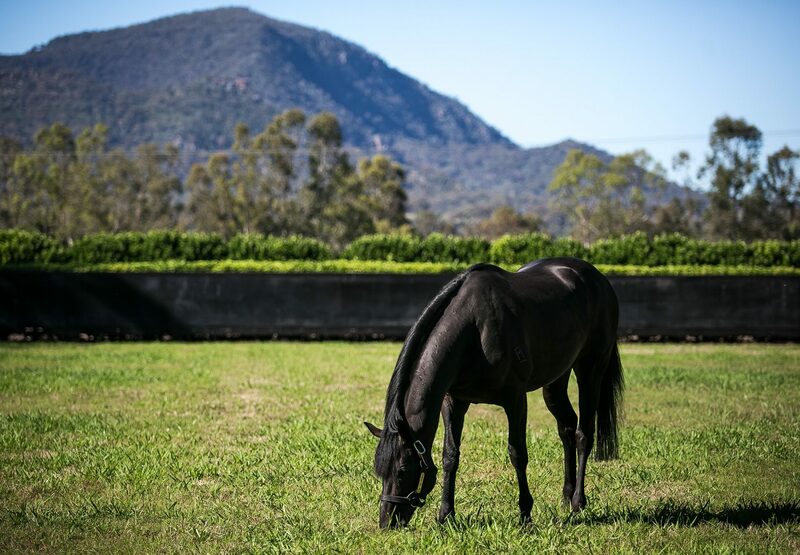 Retained to race by her breeder Rob Crosby, Think Like a Bird is the seventh winner from placed Zabeel mare Golden Eagle, best known as the dam of $2.8 millione arner and Group I MRC Caulfield Cup winner Southern Speed. It’s also the family of Golden Slipper winner Ha Ha and Group I ATC Champagne Stakes winner Go Indy Go. 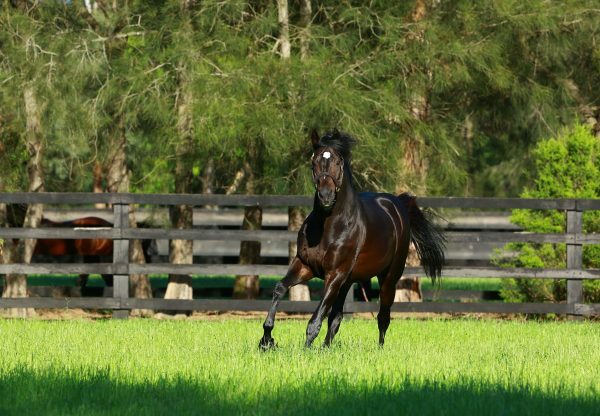 Think Like a Bird continues a great run for her sire So You Think, who has marched up the Australian Second Season sires list to take the lead with progeny earnings now topping $2.1 million.